This equipment model YX-ASF500C oxygen filling vacuum crimping machine is pneumatic,used the compressed air as power,no electricity, safe, reliable, and widely used for filling portable oxygen, butane gas cartridge,Cassette gas and other canned gas. 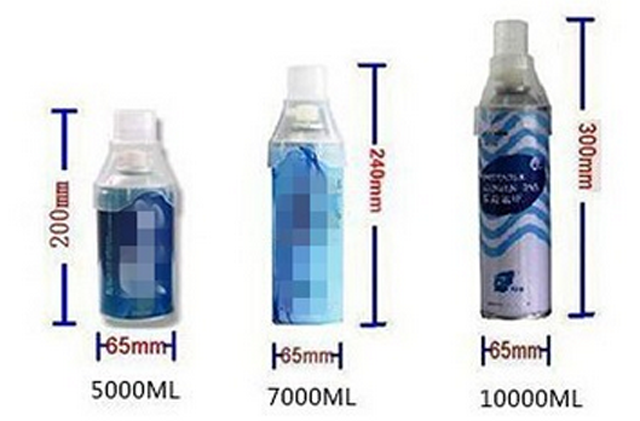 The Sealing diameter and depth are easy to adjust, and sealing quality is reliable. With high sealing speed, reliable sealing quality, as well as simple operation, adjustment and maintenance requirement. 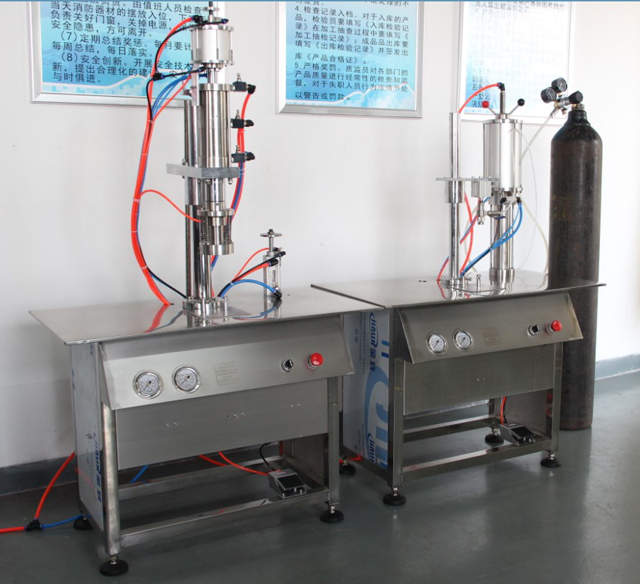 The machine is specially used for internal inflating sealing of global and universal 1-inch aerosol valve. 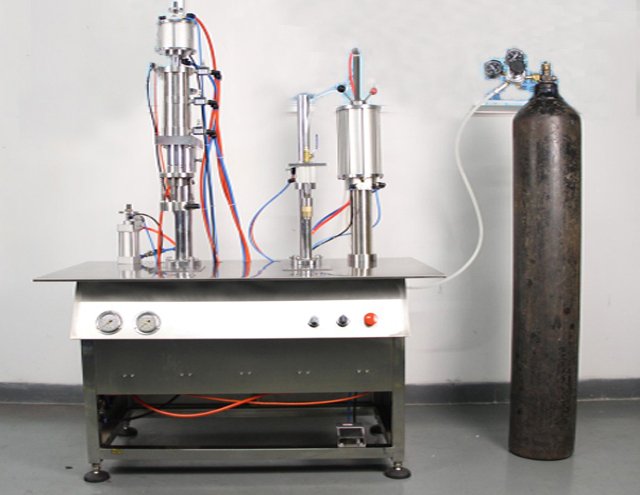 gas filling machine has fully absorbed the advanced filling machine technology from the Swiss Pamasol Company. so as to accelerate filling speed and accurate measuring. The maximum filling capacity is 500ML(liquid phase),The filling accuracy is ± 1% and filling speed is 600-1000cans per hour. 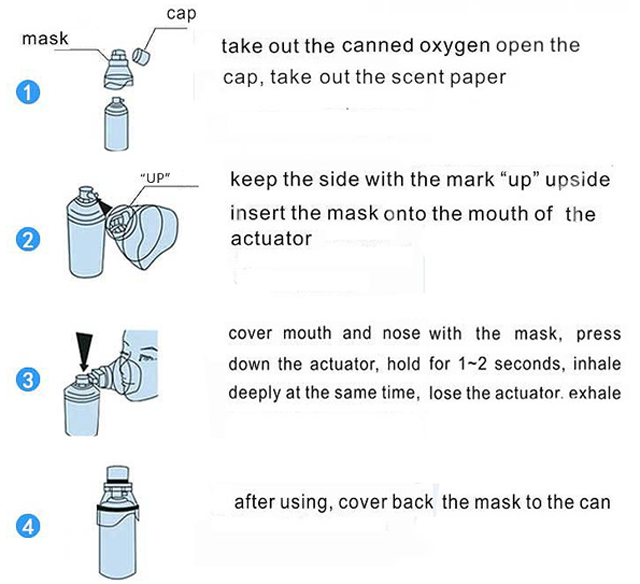 How to use a canned oxygen? 1) the machines' quality that we sold will be guaranteed for 36 month. 2) We will give you long time technology supply . 5) We can also supply you mounting process ,so your engineer and fit and debug machines by themselves. 6) Sweet reminders : All of our semi-automatic machine adopts compressed air as drive, no electricity, anti-explosion, safe And reliable.The motive power of CJXH series semi-automatic aerosol filling machine is compressed air. The customers need equip with an air compressor whose air displacement is 1.2 M3 and pressure is 0.8 Mpa. 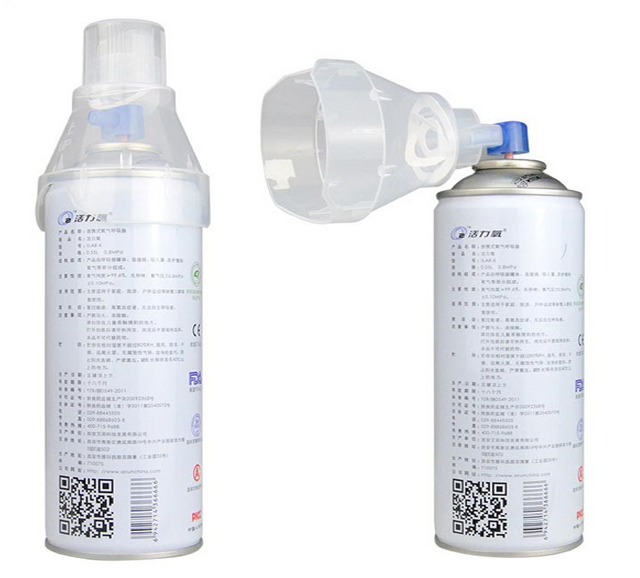 7) Special service: As a leading manufacturer in China,we have abundant experiences to purchase aerosol-related accessaries to customers,such as valves,empty aluminum or tin plate bottles,plastic covers,masks. Pls kindly tell me list your requests as detailed as possible.